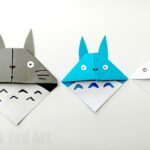 Though most of us are already back to school and may have all our School Supplies sorted.. you can never ever have too many DIY Creative Bookmarks Designs.. right???? 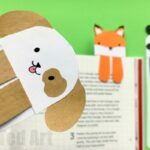 As you know, bookmarks are a firm favourite in our house – we love to read, but we also love to craft… and you can you always make another bookmark! 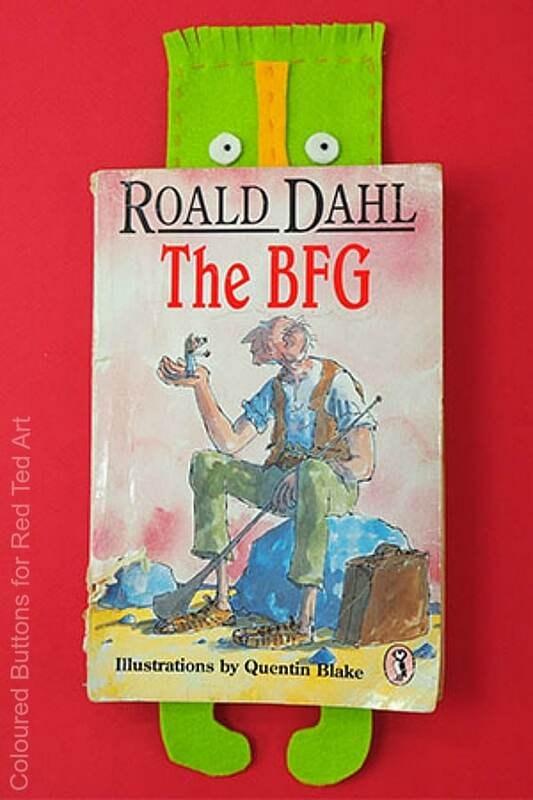 Bookmarks also make great teacher’s gifts or gifts to family (especially if you like to gift books too). My kids one summer, sold lots of corner bookmarks to raise funds to buy some gerbils! Now that sounds good to me. 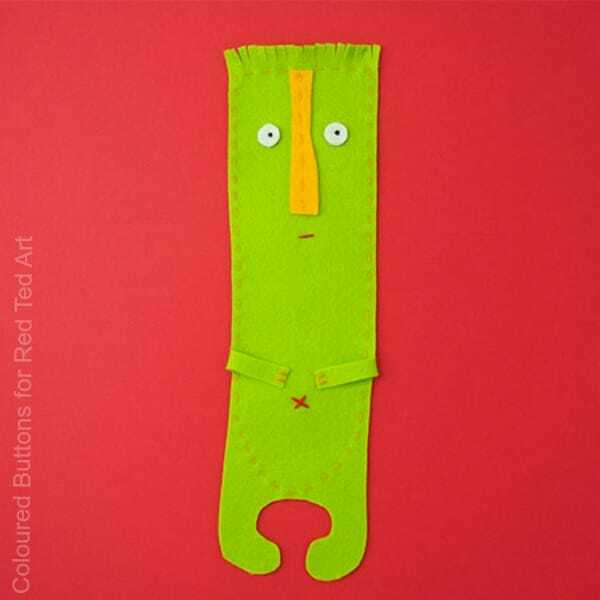 Today, we have an adorablely cute Felt Monster Bookmark from Trixi over at Coloured Buttons. 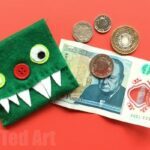 Trixi LOVES to sew and has regular “sew a softie” challenges to get kids into sewing.. and I think this Felt Monster Bookmark makes a great sewing project for kids too. 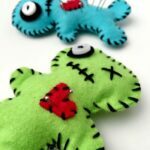 We love sewing with kids!! Here we go.. 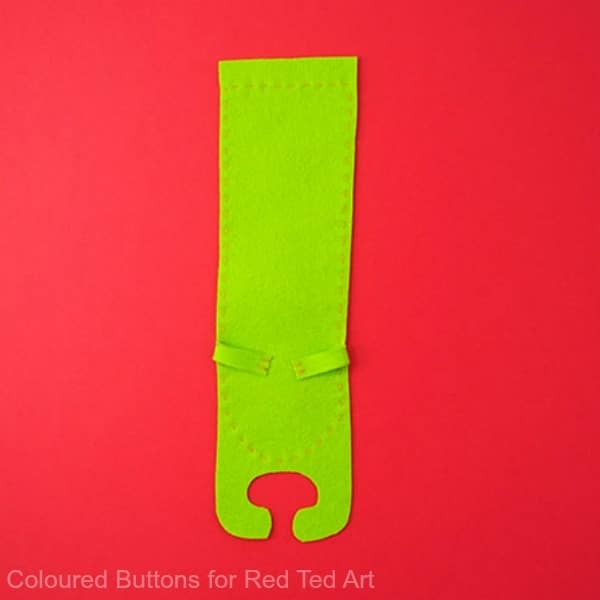 Learn how to make Johnnie’s sister over on Coloured Buttons! Let me introduce you to Johnnie. 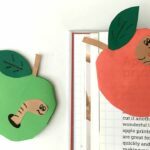 He’s a sweet DIY bookmark that’s easy and fun to sew with your kids. 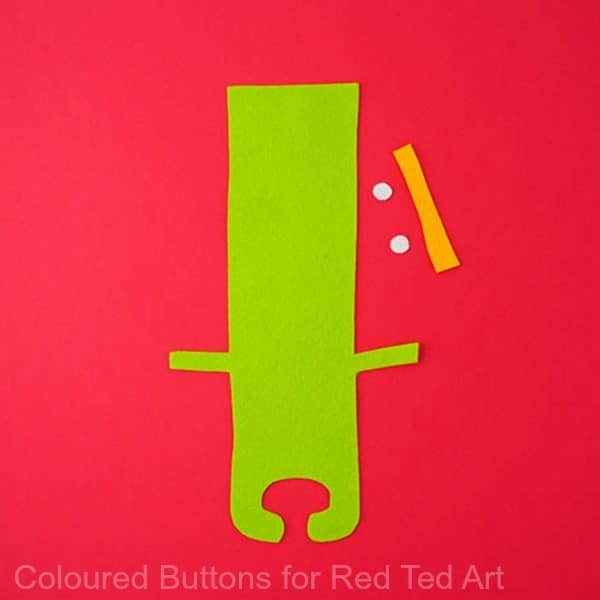 And if you enjoy sewing Johnnie you can pop on over to Coloured Buttons where you’ll find a tutorial for his longtime girlfriend, Long Tall Sally. 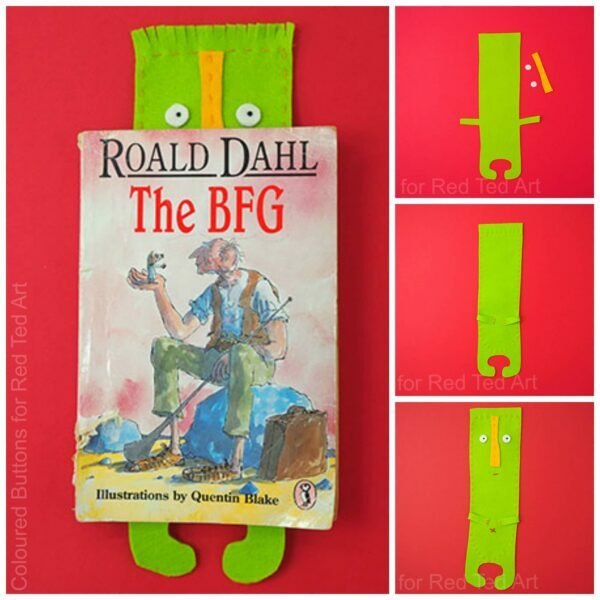 How to make a Felt Monster Bookmark! Sew around the edge of the body as shown in the template leaving a margin at the top for the hair. 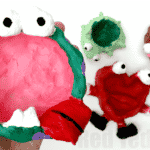 Sew the hands into place as shown below. 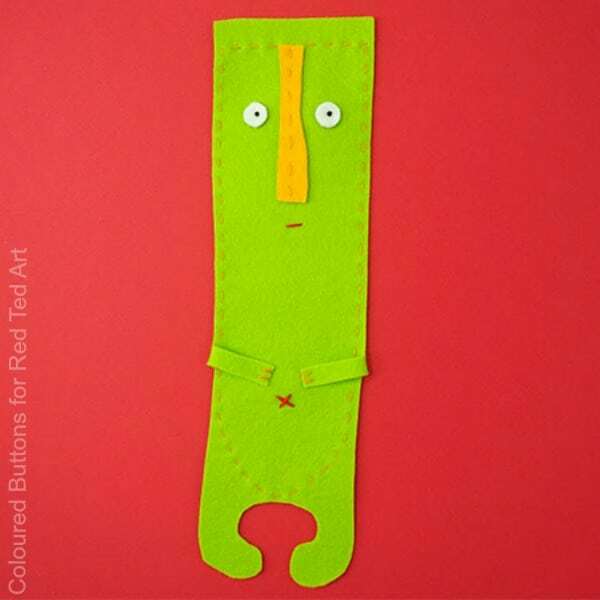 Sew on the nose with a line of running stitches. 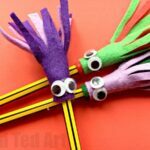 Sew on each eye with a French knot as the pupil. 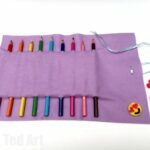 Use a single stitch for the mouth and a cross stitch for the belly button. Fringe the top of the head to make the hair. If you prefer, you can glue on the hands, nose and eyes. A bit thank you to Trixi!! Isn’t he fab?! Hope you enjoye this little! 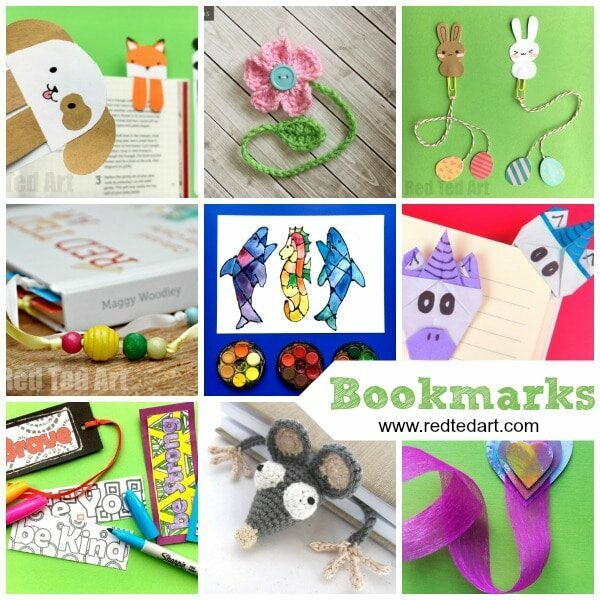 Hop over and visit our wide range of DIY Creative Bookmark Ideas today!